Note that ‘Whiskey’ refers to liquors from Ireland and America, while ‘Whisky’ refers to liquors which originate in Scotland or Canada. Single malts are also used with ‘Whisky’ – hence you’ll only see the phrase ‘Single Malt Whisky’ rather than ‘Single Malt Whiskey’. 2. Blended or Single Malt? I’m happy that in this life, I have had the chance to try really good blends and single malts. The main difference between blends and single malts is that blends are made from a mixture of different whiskies from various distilleries. Famous blended whiskies include Ballantine’s (the one you see in the picture), Chivas Regal and Johnnie Walker. 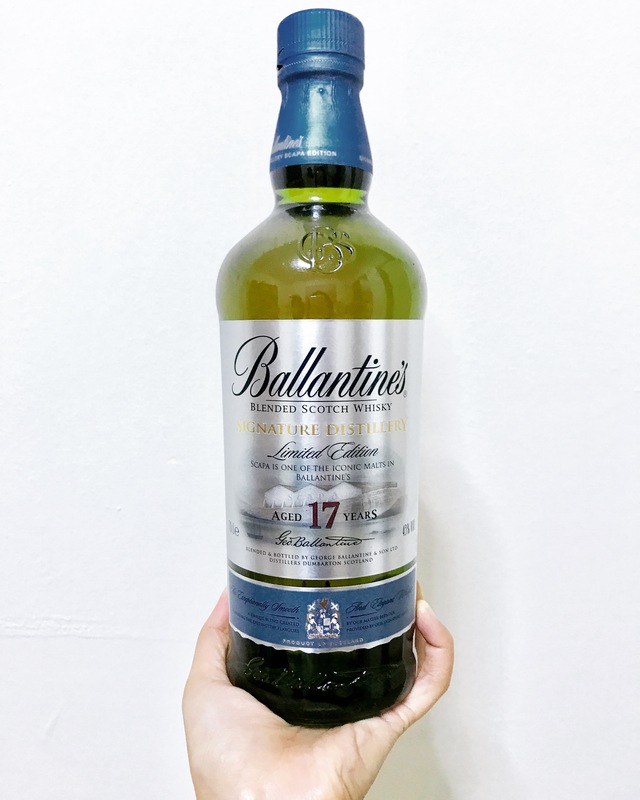 I recently had a great Ballantine’s and will write a review soon. But I can’t be sure of the latter three as I have not tried them. A blended whisky, but a very good one. 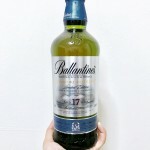 Ballantine’s 17 yrs Scapa Edition. 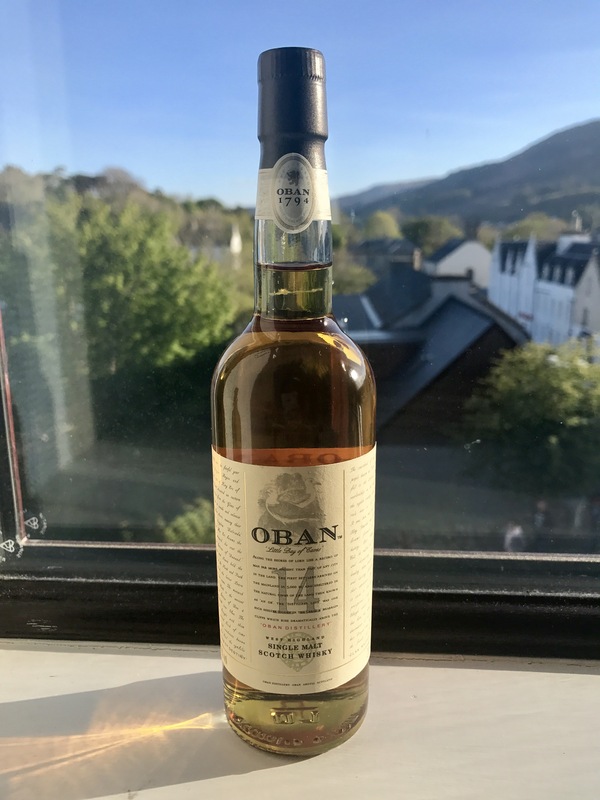 To me, a blend tends to be smoother, as the maker has the liberty to explore and pick from a variety of malts and distillers, to produce a whisky with a unique taste profile. Some people view this as less prestigious, primarily because expensive malts can be mixed with lower, cheaper grades of whisky. But I think it’s really up to the whisky maker’s discretion. Single malts are more unique in the sense that they come from one distiller, made exclusively with malted grain. In my view, they tend to be stronger, punchier and have a bit more character. 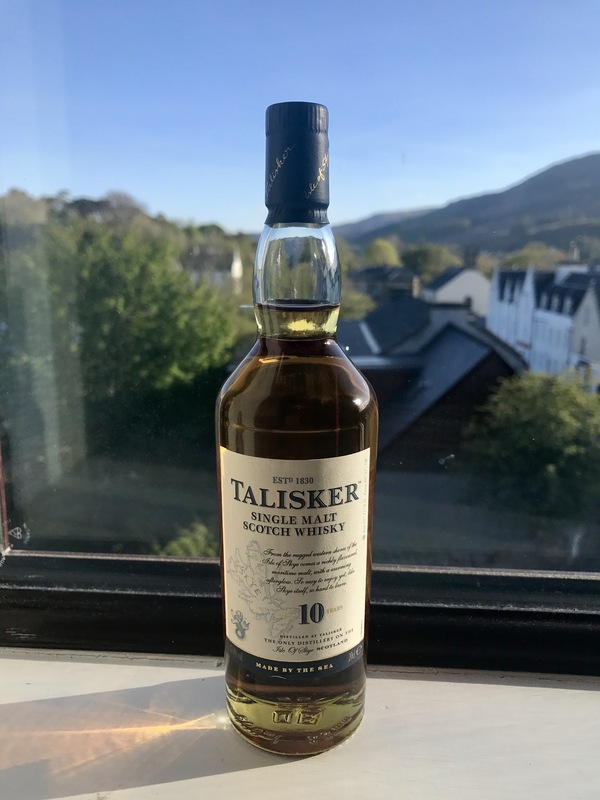 Talisker – I had no problems pronouncing this. 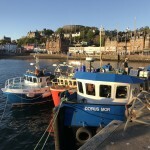 According to the official tourist website for Scotland, the country is split into five whisky-producing regions; Campbeltown, Highland, Islay, Lowland and Speyside. It is true that where a whisky is made can have a strong influence on its flavour. For instance, the source of water and type of peat in the area will have an effect on the taste profile of the whisky, differentiating it from others. I’ll focus on two key areas, Speyside and Highland. According to Visit Scotland, Highland whiskies are ‘generally heavier and drier in character compared to other regions’. It says that ‘whiskies there often have nutty, honey, heather or peaty notes. 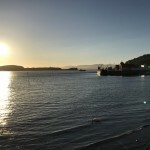 Distilleries near the sea also have some salty, maritime influences in their malts.’ One such distiller is the port town of Oban – which we visited during our recent trip. Will share more in a further post. 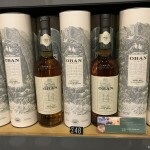 Famous Highland whiskies include Talisker, Oban and Glenmorangie. As for Speyside, the single malts are known ‘for their elegance and complexity, sometimes with a refined smokiness but more often a fruitiness ranging from ripe pears to sultanas’. Some famous names include Aberlour, Macallan and Glenlivet. 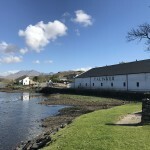 According to Scotchwhisky.com, Diageo operates 28 malt distilleries, accounting for nearly one-third of the industry’s total capacity. Pretty impressive. Its leading brand is Johnnie Walker; and an array of respected single malts, including Talisker, Oban and The Singleton. While there is no direct impact on the consumer, but you’ll start to realise that these distillers share many things in common. These includes the bottles (they start to look very similar), the whisky tours (the ones we went for were conducted very similarly), and the machinery used at the distillery is identical, such as the tanks, copper stills, spirit safes and condensers. It’s absolutely fine if you’re new to scotch, take your time to get to know the regions, the taste profiles and the process. 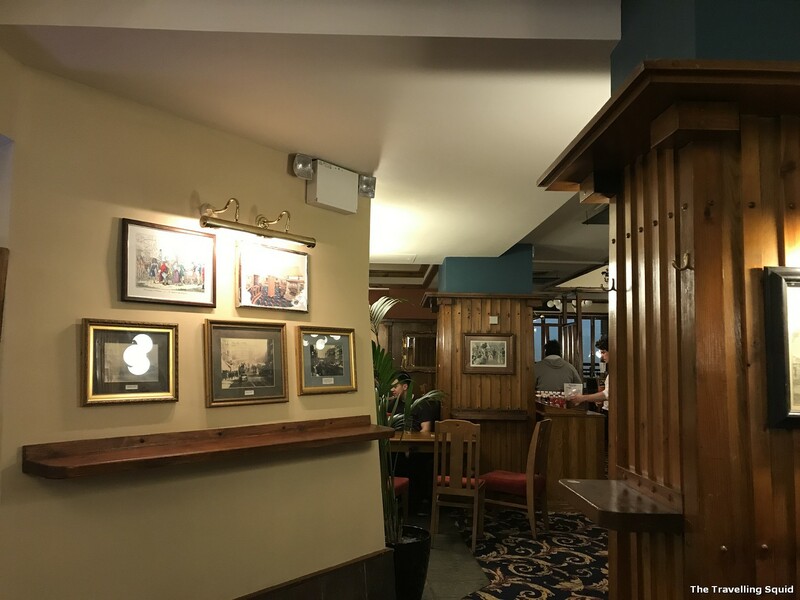 If you find that reading Wikipedia is just too much information, simply just make your way down for a whisky tour at one of Scotland’s famous distillers. You get a ‘wee dram’ (a shot) of this well constructed brew, and get to appreciate the effort and hard work which goes behind a whisky. And when you’re at that, don’t forget to enjoy Scotland’s lakes (lochs) and rolling hills. You’re bound to pass by some of them while on the way. Enjoy! If you have more tips, feel free to share them below.